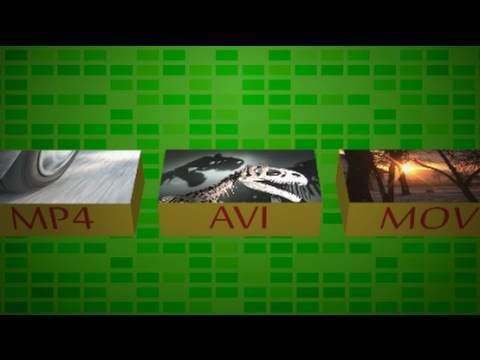 This video covers the basics of converting and encoding videos. Can I simply say what a reduction to search out someone who really knows what theyre talking about on the internet. You definitely know methods to bring a problem to gentle and make it important. Extra folks need to read this and understand this side of the story. I cant believe youre no more in style because you positively have the gift. do you have a tutorial about this library?